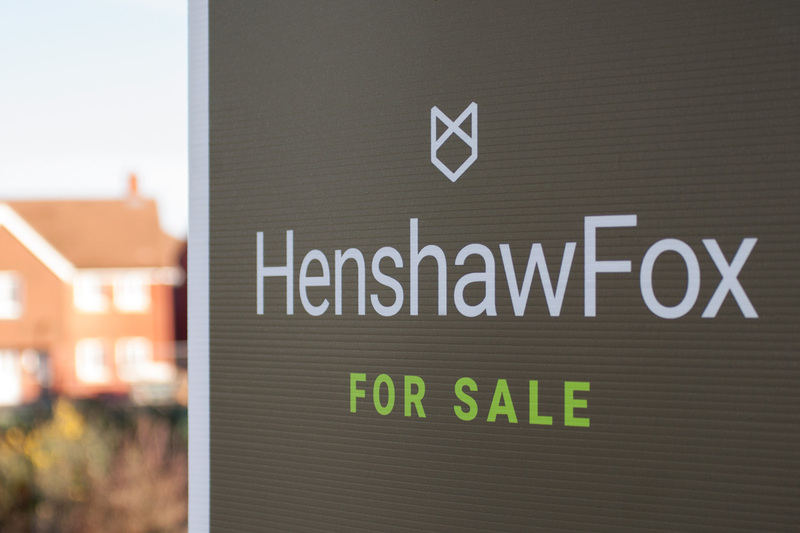 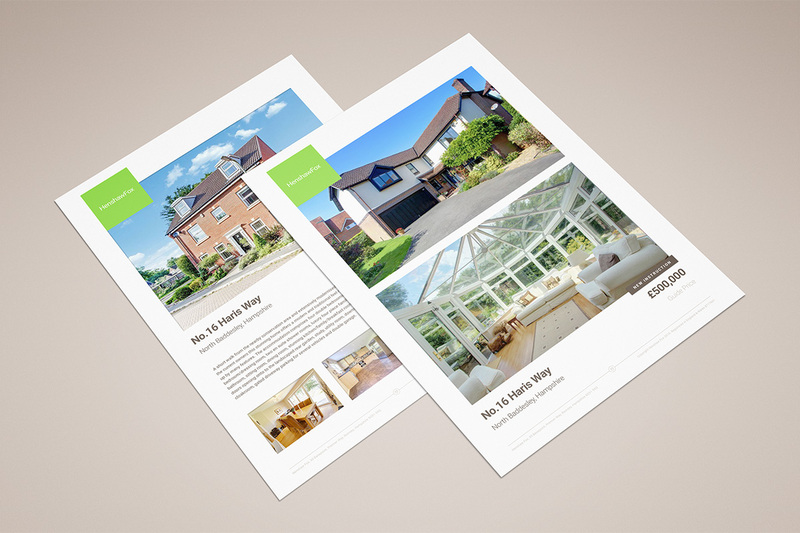 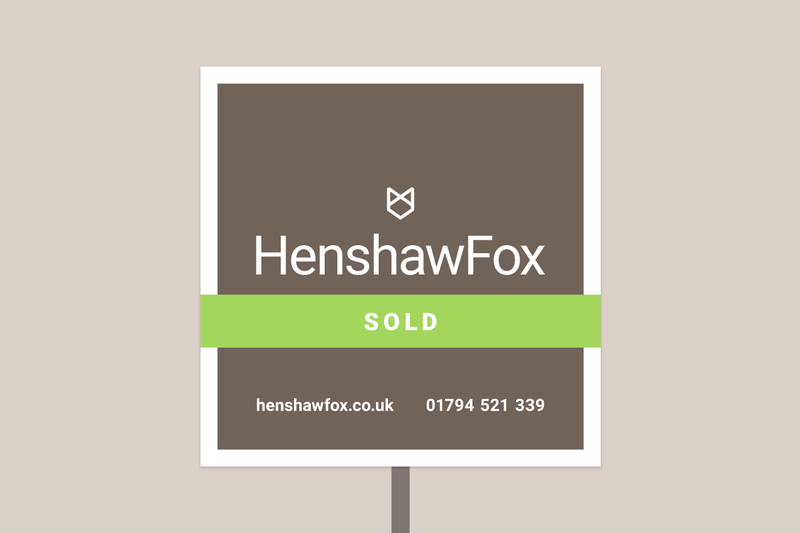 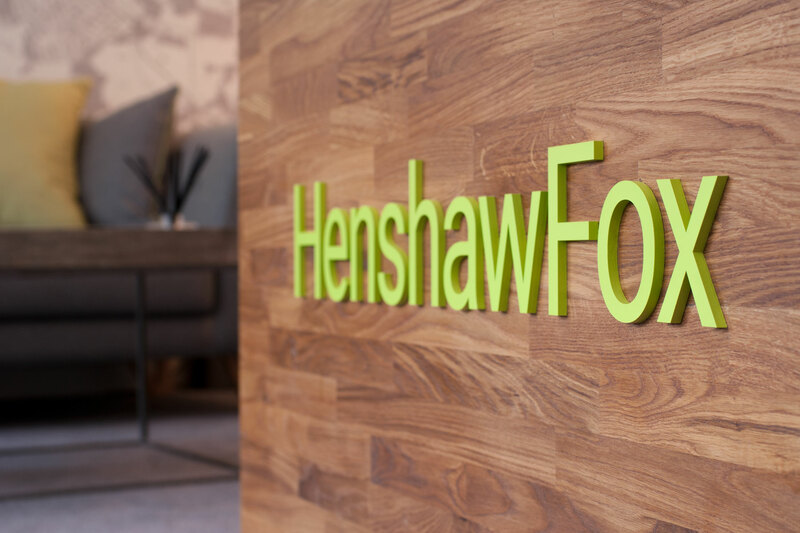 Henshaw Fox approached Parent with the objective of entering the higher end of their local property market. 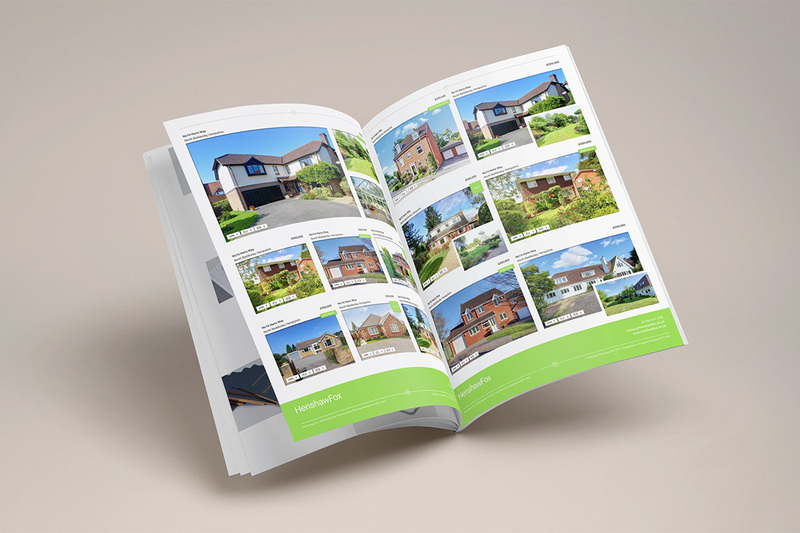 A successful start-up real estate agency with a core market between £250k – £350k, their goal for year 2 and beyond was to attract property listings in the £500k+ market. 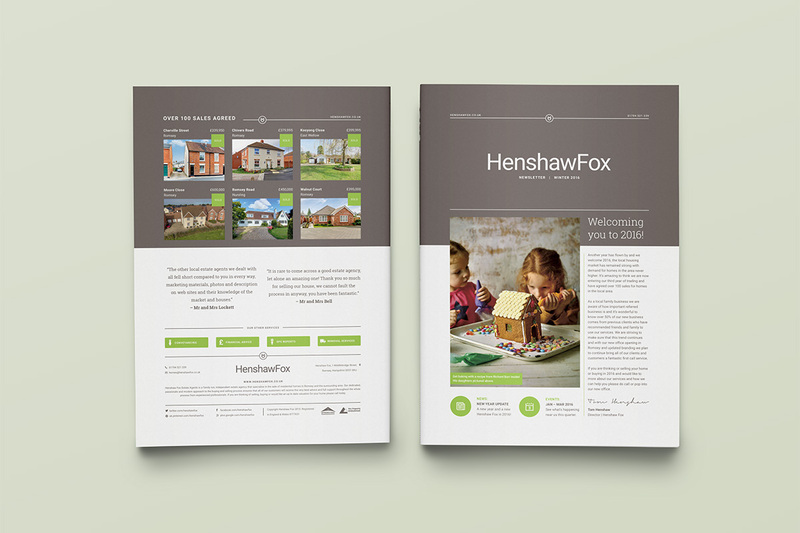 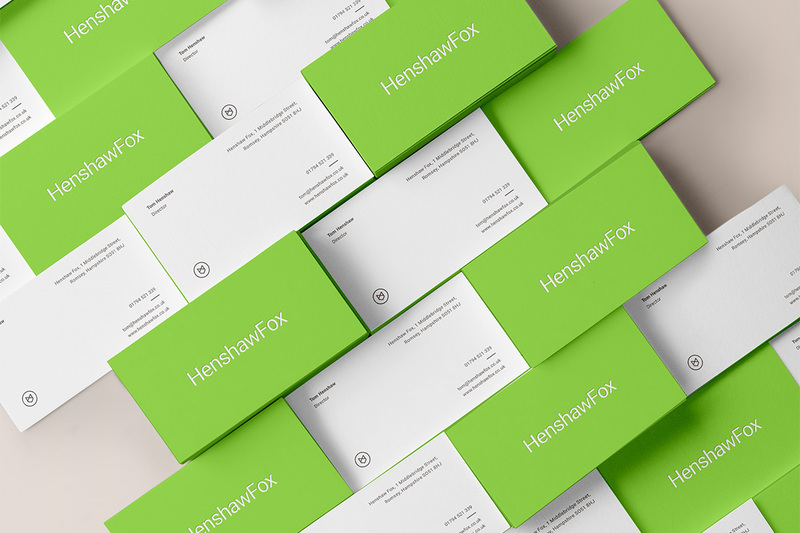 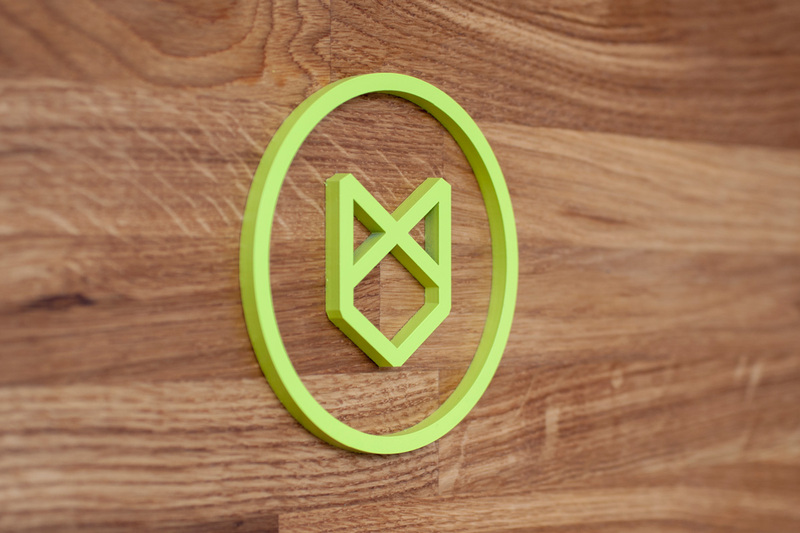 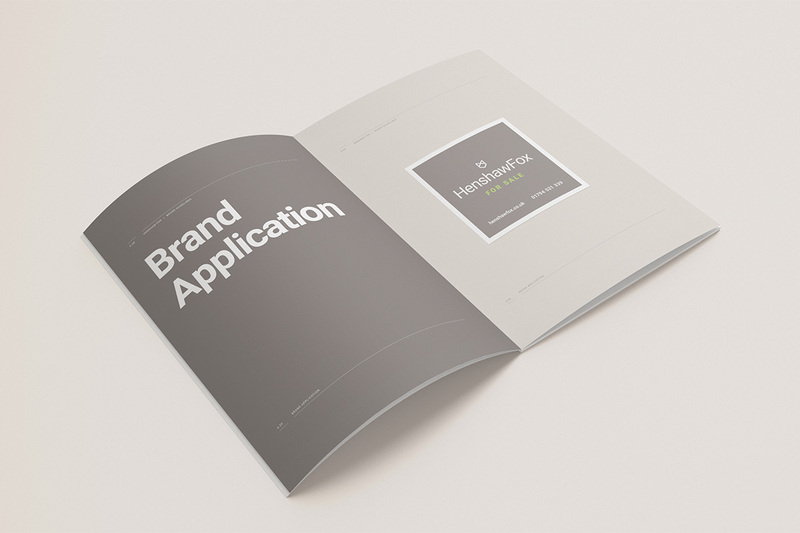 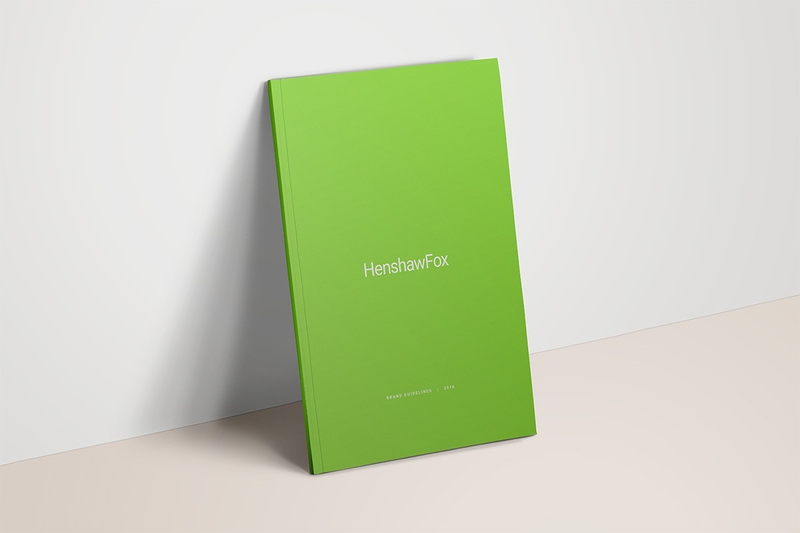 Parent built on the existing Henshaw Fox identity to create a more upmarket, aspirational brand that was slick enough to compete with national brands working in that space, but friendly enough to fit the company’s ethos and style. 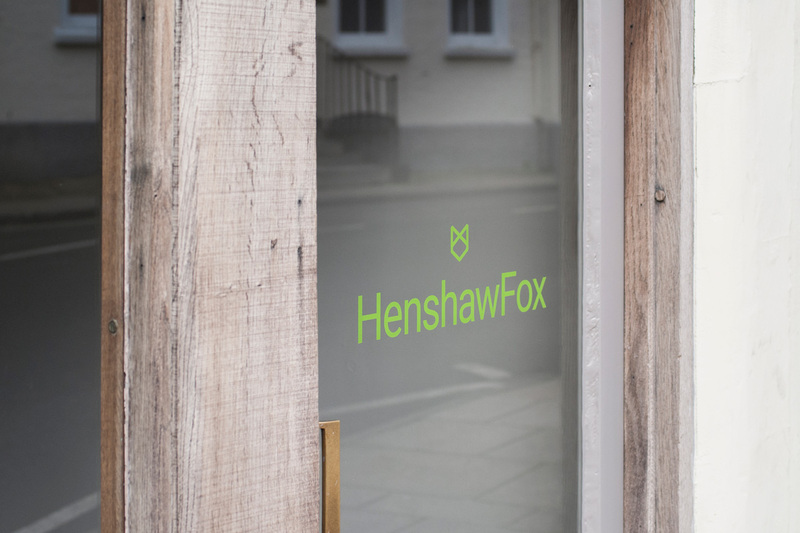 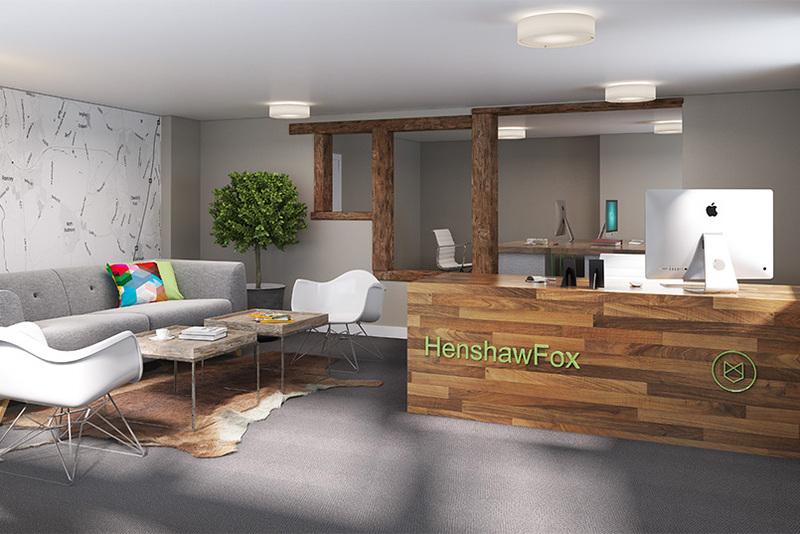 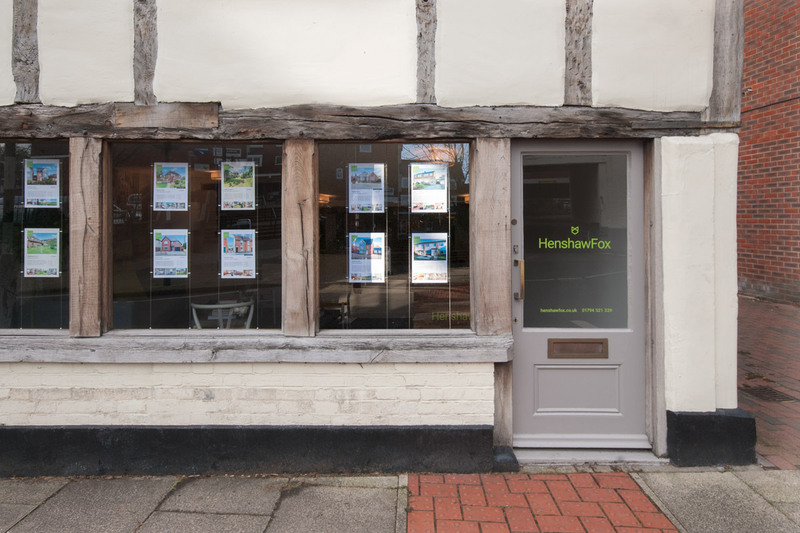 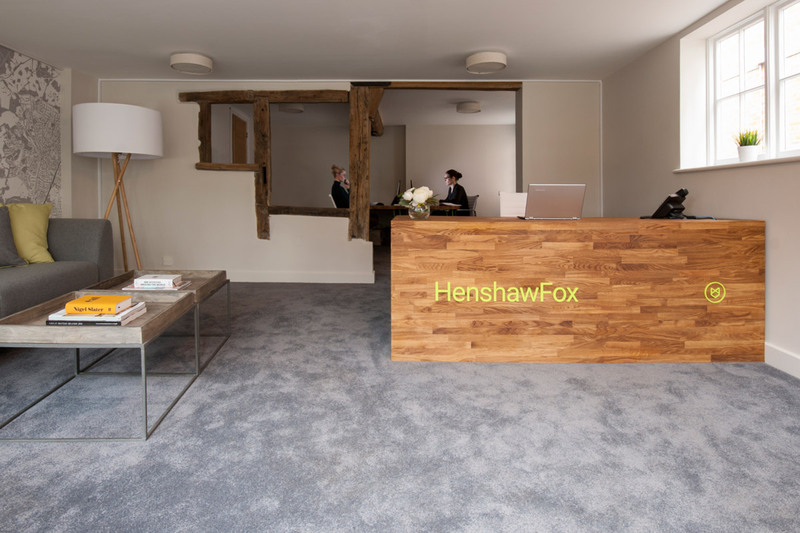 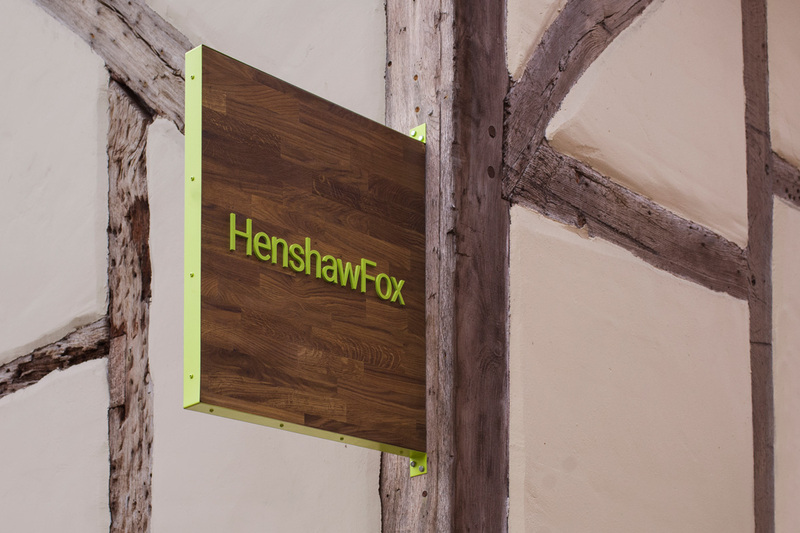 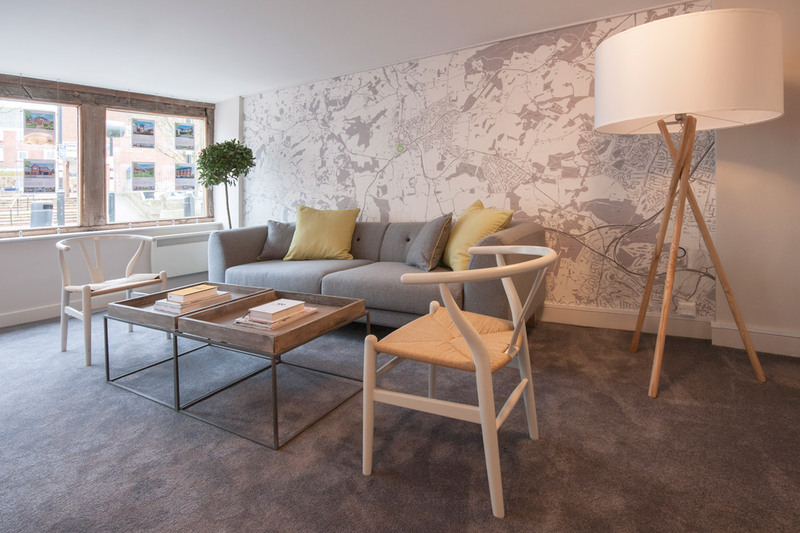 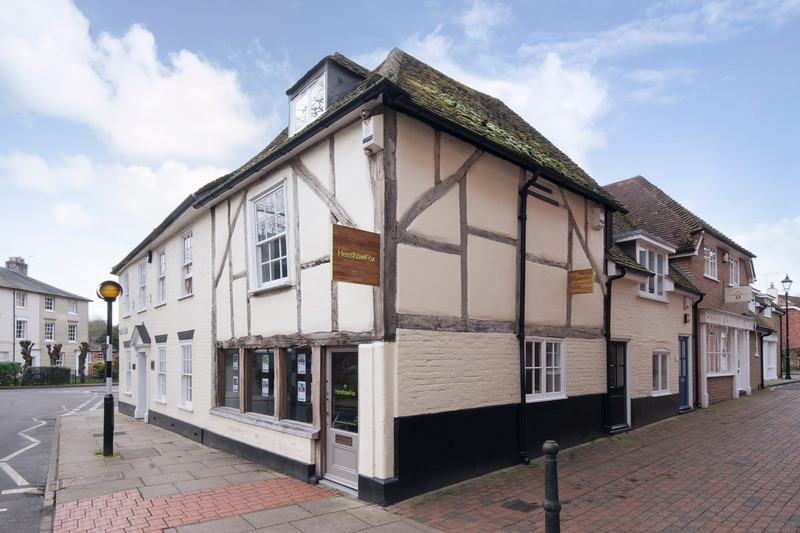 Parent was instructed to design the interior of Henshaw Fox’s landmark offices in central Romsey to further develop the identity and attract the desired target market. 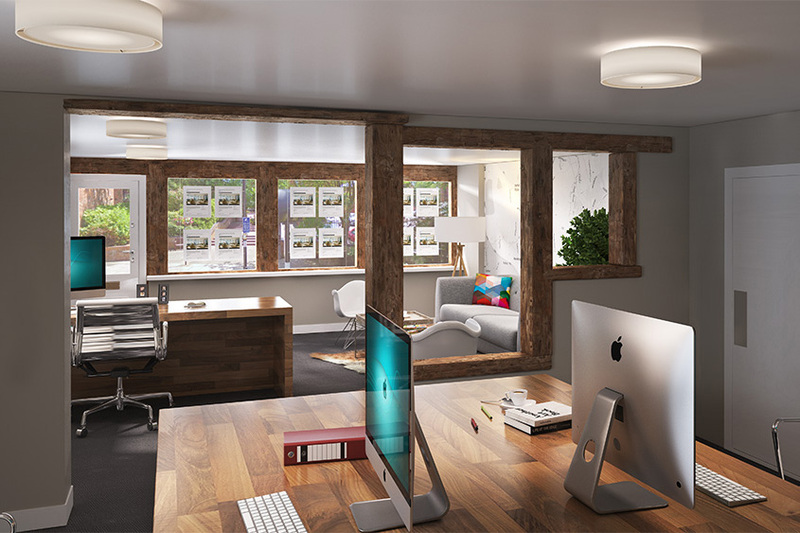 CGIs were created to illustrate the interior scheme prior to build. 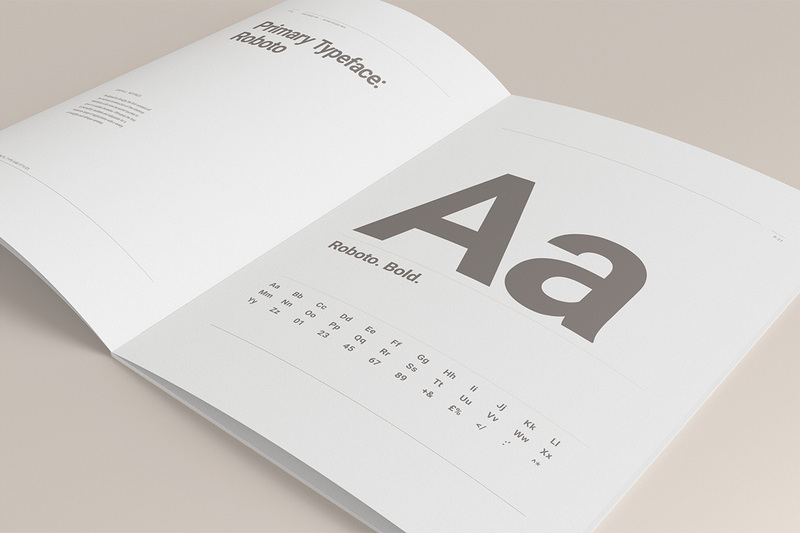 A quarterly newsletter is mailed to 10,000 local homes. 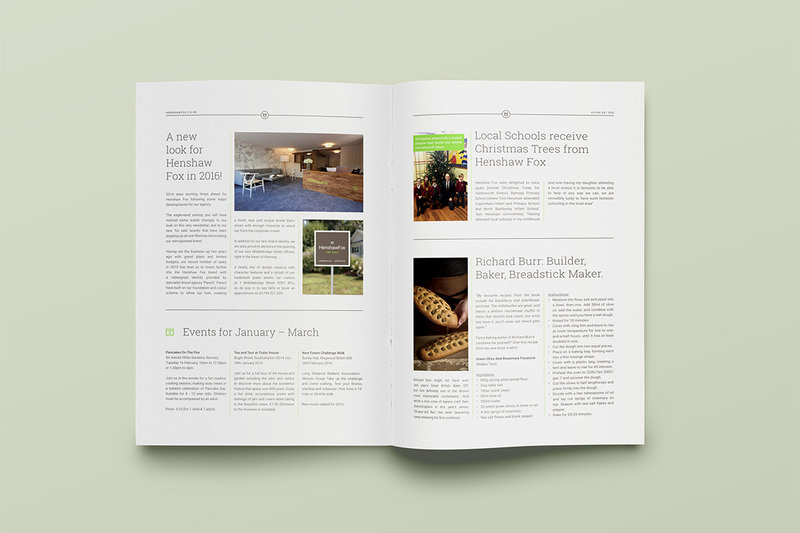 Designed by Parent, we also create value added content to ensure aid reader appeal.